American Cruise Lines will place newly built riverboats on the Mississippi River and in the Pacific Northwest starting in 2015. The new 150-passenger vessel will join the Queen of the Mississippi in the nation’s heartland when it enters service in March 2015. 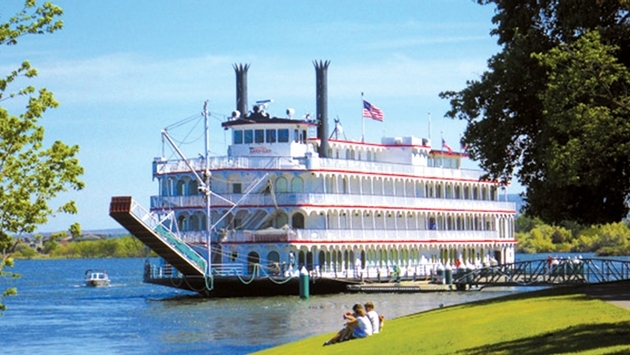 The new 175-passenger vessel will join the 120-guest Queen of the West on the Columbia and Snake rivers later in 2015. Construction of both new riverboats is underway at Chesapeake Shipbuilding in Salisbury, Md., the shipyard that shares ownership with American Cruise Lines. Both of the as-yet unnamed ships will have fully functioning paddlewheels. The company is building an additional two river vessels to enter service by 2017. Both riverboats will feature historic accents and modern conveniences, as well as the latest safety technologies. 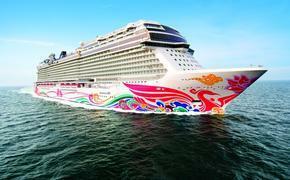 Almost all of the very spacious staterooms will have sliding glass doors to private balconies. A glass-enclosed dining room and various spacious lounge venues are also planned. During the cruise, guests will learn about the region’s history and culture, while enjoying personalized service and the comforts of the finest riverboats in North America.